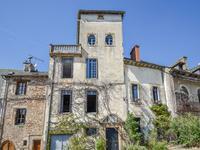 *UNDER OFFER* 14th century splendour in this fantastic artist’s house with loft studios in Najac, one of the best villages in France. 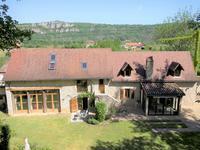 *UNDER OFFER* This large and wondrous house with 300m2 of habitable space and stunning . 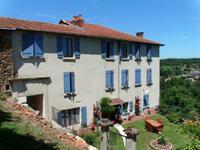 . .
Another of France’s favourite villages, Najac sits high above the river Aveyron and this . . . 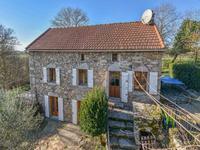 This beautiful traditional stone property has been renovated to a high standard throughout, . . .
Versatile development where either or both of the 4 bedroomed houses can be let. With a well . 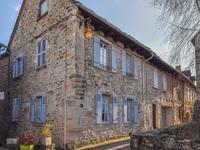 . .
** UNDER OFFER ** Superb Maison de Maitre, ideal family home or B&B, overlooking Aubin & Cransac in the historic Bassin area of the Aveyron. 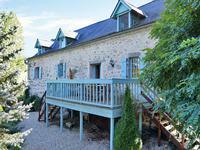 ** UNDER OFFER ** Superb Maison de Maitre, ideal family home or B&B, overlooking Aubin & . . . 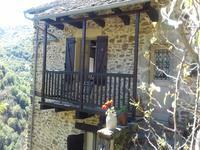 This property is situated at the entrance of the medieval village of Conques. village in the . . . 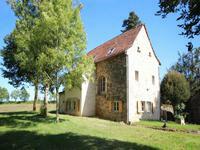 Stunning 10 bed stone country home. 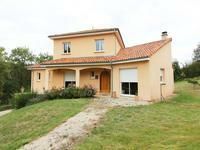 Fully renovated and maintenes in accordance with . . .